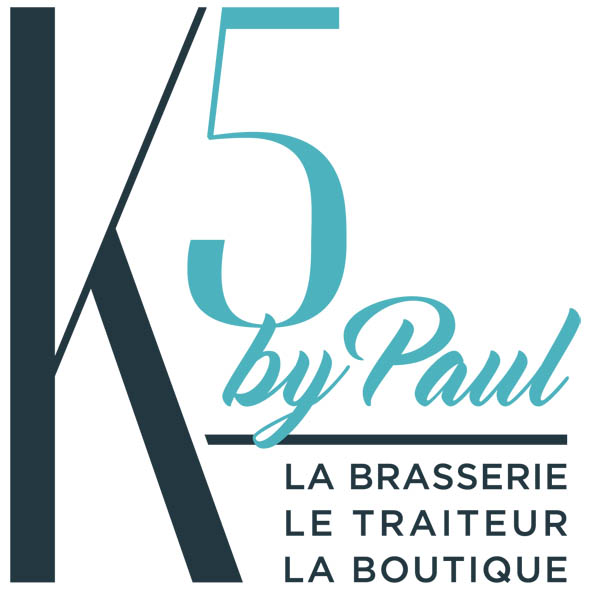 K5 The brasserie offers a quality and fast service for corporate customers. The Chef will offer you every day varied menus, homemade with fresh products. An event, a seminar? The K5 makes you available 7 rooms for all your business meetings, group meals or private event. On weekends, enjoy animations with original programming: free concerts on Friday and Saturday dances (salsa, country, rock'n'roll ...) to share a moment among friends. You will certainly find in the spirit of the K5.